The new year brings fresh chances for relationships and romance. Find out about your love horoscope 2014 - 2015 predictions and relationship astrology forecasts, where free friendship and romantic astrology readings cover family, love and romance in the full year ahead. Will your love life be complicated, rewarding, dull or exciting? We cover it all below in your free love horoscope for 2014. Love horoscope predictions focus on the planet Venus, your zodiac influences and planetary aspects pertaining to singles and couples, friends, siblings and even coworkers. 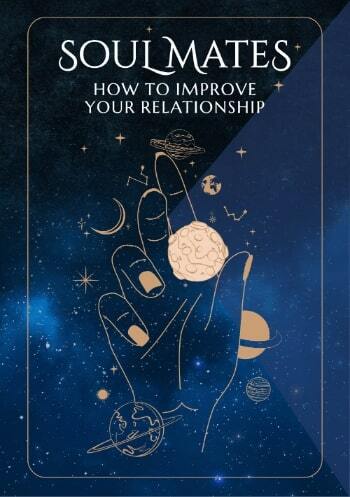 Relationship astrology forecasts for 2014 are available for each zodiac sign below. Your 2014 love horoscope predictions complement the free 2014 horoscope overview by deep diving into the astrological influences surrounding love and relationships in the whole year ahead. Best dates for love and romance for your sun sign in 2014 - 2015 should help keep the flame burning for couples, or help singles find the best date nights in the year ahead. 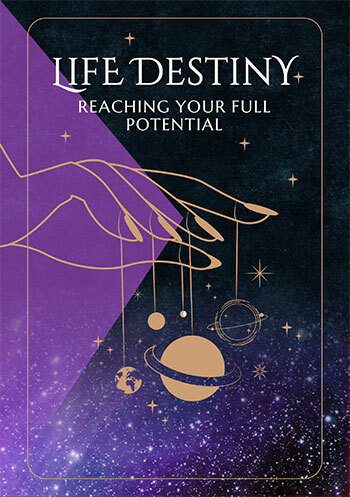 For even more personal 2019 love horoscope readings, consider one of our birth-chart based astrology readings for your romantic love forecast covering the whole year 2015 just for you! The free 2014 horoscope covers all influences for the year ahead including love! >> 2014 Money Forecast and Yearly Career Horoscopes are now available too! 2019 LOVE HOROSCOPE NOW AVAILABLE!! !